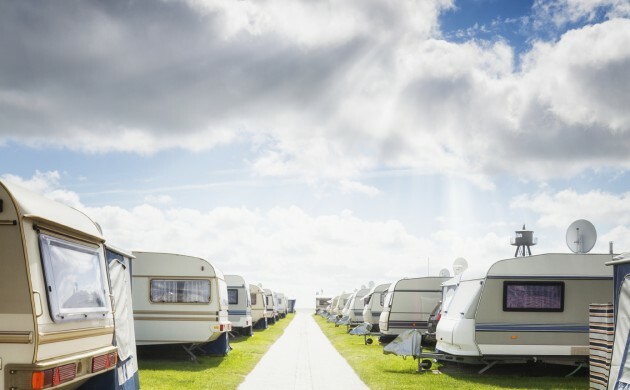 Owners of trailers and caravans will soon be able to drive at speeds of up to 100 km/h on the country’s main roads – an increase from the previous speed limit of 80 km/h, reports Metroxpress. Parliament is set to approve the measure on Tuesday. However, there is one catch: the vehicles will have to meet new standards to make sure they are in a condition good enough to handle the extra speed. The Transport Ministry, meanwhile, has assured Danes that the new speed limit would not compromise road safety. “We’re increasing the speed limit for cars with trailers in an intelligent way without compromising on safety,” said the transport minister, Hans Christian Schmidt. The regulations will come into effect on 1 July 2016 – just in time for the summer holidays. “I am glad that we’re getting the bill passed now so the system can be ready in time for the bright and sunny months when you really get the urge to go on holiday,” said Schmidt.